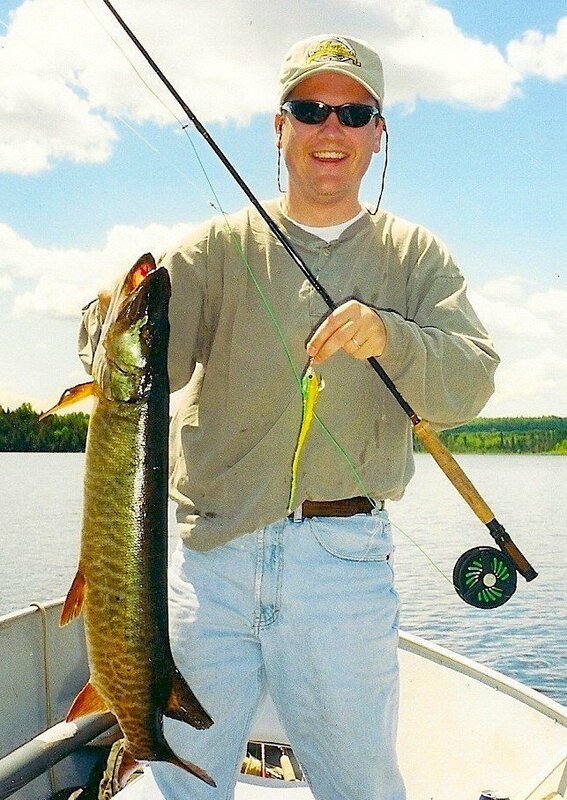 Muskie: Catch a Muskie, the king of Northwestern Ontarios Game Fish! The Little Vermillion Lake System will provide you with phenomenal Muskie waters! 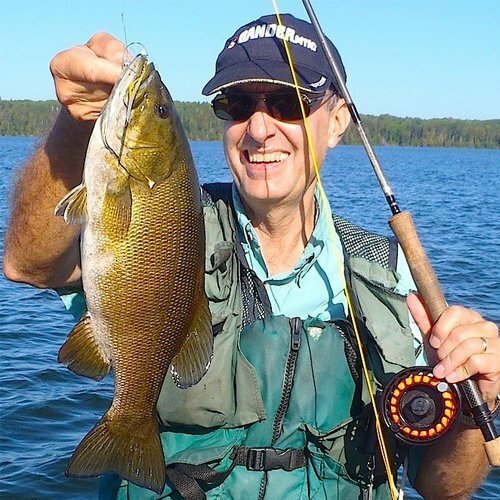 Smallmouth Bass: Enjoy the dynamics of a Smallmouth Bass as it jumps high out of the water at the end of your line. Big, brown and plentiful, we boast of trophy fishing with endless opportunity. Northern Pike: Experience the fight of a big, feisty Northern Pike nearly ripping the rod out of your hands at the moment of the strike! 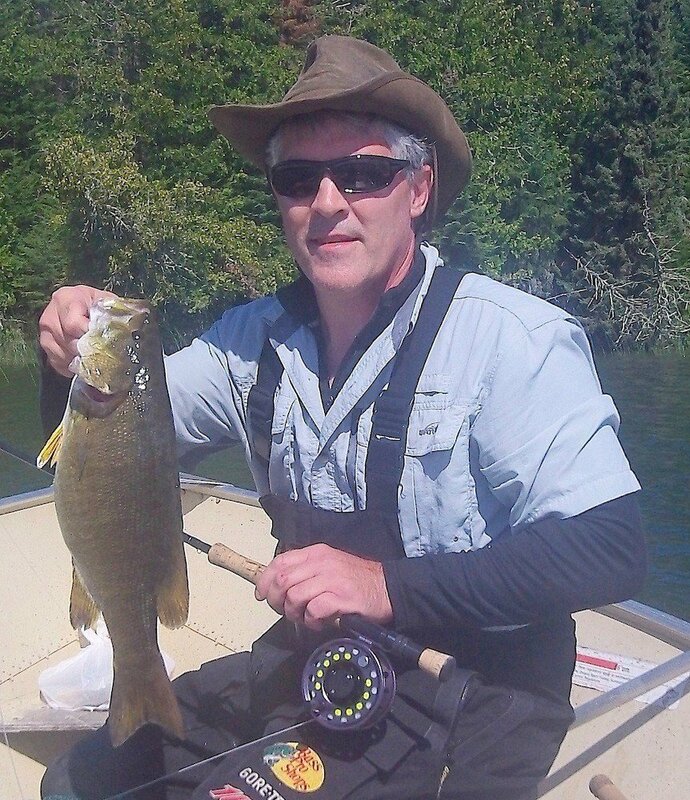 Explore the cold waters of opening season at Fireside Lodge for a fly fishers dream conditions. 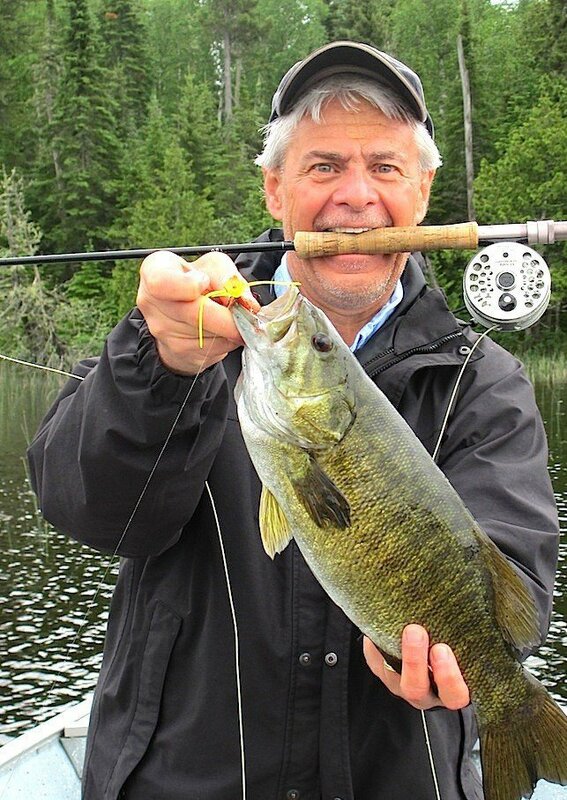 With the exceptional fishing opportunity we have at Fireside Lodge, it is no wonder that fly fishing enthusiasts have discovered the chance to explore new waters for their “silent sport”. 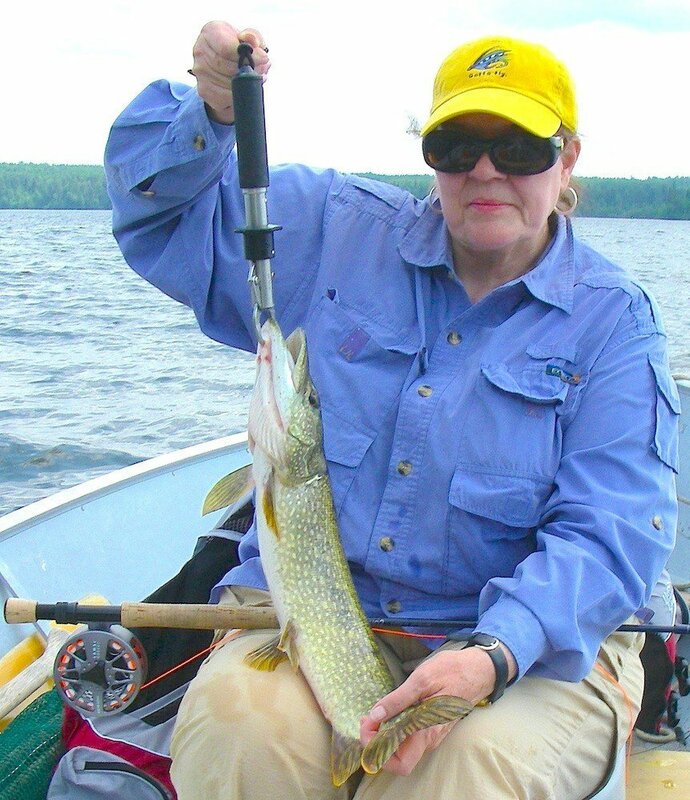 Amid the pristine atmosphere of the northern wilderness the fly fishers can broaden their techniques to pursue Northern Pike, Muskie and Smallmouth Bass!